Add a touch of class to your vehicle with a high quality license plate frame. Choose from many of our current designs, or add your own personalization with a custom license plate frame. 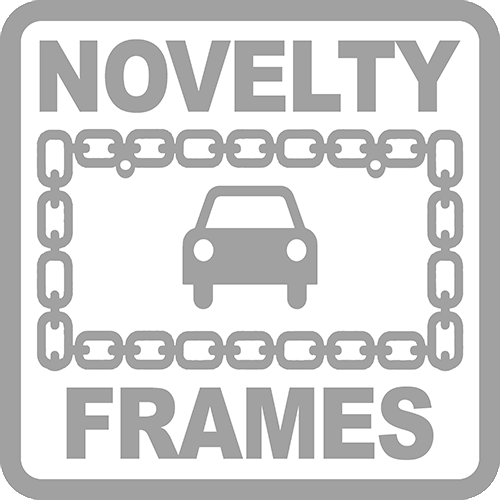 Also, all of our frames are designed for use on both cars and trucks, as well as any vehicle with USA standard size license plate mounts. 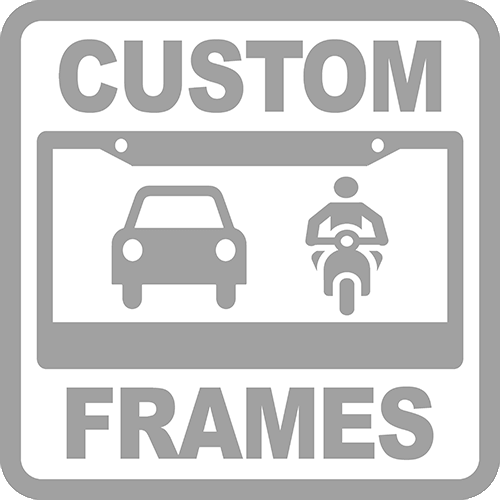 Quantity discounts are available on our custom frames, so the more you order, the more you save!